Charles Manyuchi stung his Italian opponent, Gianculla Frezza, into submission in the 6th round to retain his WBC welterweight title in a bout fought in the Italian city of Friuli-Venezia Giulia on Saturday night. While admitting it was one of his toughest fights ever, the Zimbabwe and international champion had to dig deep into his bag of tactics to wear out the well-supported Frezza and, in the process, even managed to convert a good part of the Italian support base to his favour. Buoyed by a contingent of seven United Kingdom-based compatriots who booked the two-hour flight to Italy for the fight and waved the Zimbabwean flag, shouting themselves hoarse from one corner of the venue, the WBC champion was steered into a trance. Also in a gesture of patriotism, Spirit Embassy founder Eubert Angel was also present to give support with flag in hand, but could not be drawn into giving a comment. 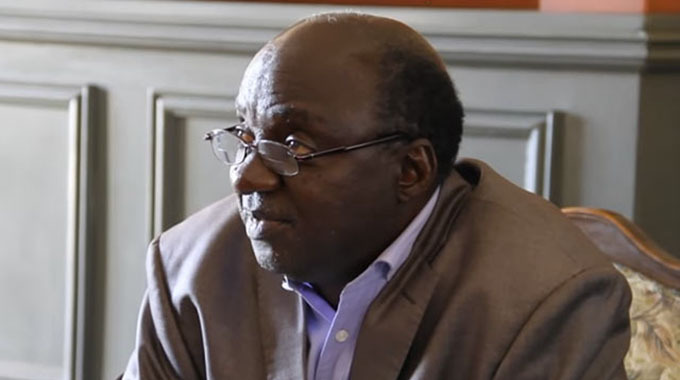 He, however, reportedly gave the reigning champion a standing ovation and took to the ring to offer a few words, possibly of a congratulatory nature, to Manyuchi after the announcement of the victorious verdict was made by the ring announcer midway through the pegged 12-round distance. A joyful Manyuchi, speaking from Italy, told The Herald minutes after the fight that Frezza had been one of the toughest opponents he has faced, but a combination of tactics and resilience had won the day for him. “I acknowledge he (Frezza) was a tough opponent and it was a serious fight, especially at first with all the support that he was enjoying from the multitudes of Italians who came to watch us. “But with the help of my always reliable corner, I adopted a different approach from the one that I always use, as I realised I was dealing with a boxer who is shorter than me and could easily use the hook to dispossess me. From the very first moment he made his way to the ring, Bible in hand, it was obvious the hosts had all intents to demoralise him. His favourite entrance gospel track, “Areka” by Mathias Mhere would be paused on the PA system to confuse his stride. But he defied all odds to emerge victorious in this much-anticipated match that was also his first away from the African continent. A renowned comic in the ring as he has been known to be, reports from the Italian town also say that as the rounds progressed and the Zimbabwean discovered he was on top of the situation, he would deliver a punch and plant a kiss on the forehead of his fizzled foe. 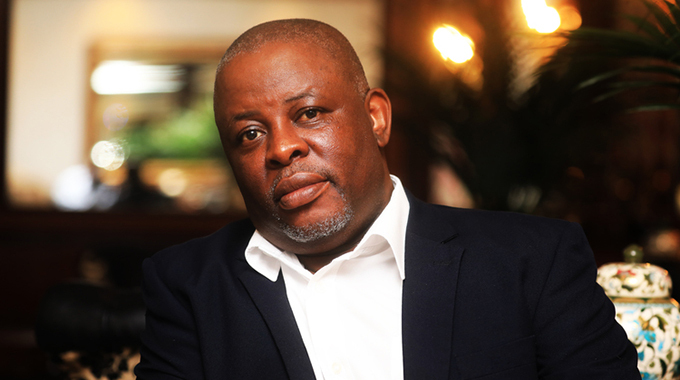 Christopher Malunga, the Operations Director of Oriental Quarries Boxing Promotions who are the Zimbabwean boxer’s adopted Zambian managers, attributed the victory to the seriousness with which they approached the bout. “We went into camp to prepare just four days after his last fight and since then we have been working hard on him. This (win) is obviously a result of hard work, commitment and dedication by the whole team at Oriental Quarries.” He paid tribute to Zimbabweans who travelled to support Charles, saying they made the work a lot easier for his team. They included Marshall Gore, an advisor to Dereck Chisora. The champion is expected in Lusaka, Zambia, this evening, after which he will connect home to Harare tomorrow for a few days’ break as he awaits the WBC to map out the next move for him. A hero’s welcome is on the cards for Manyuchi amid revelations by one of his sponsors, Mr T35, said he would give him a brand new El Grand as prize for making the country proud. 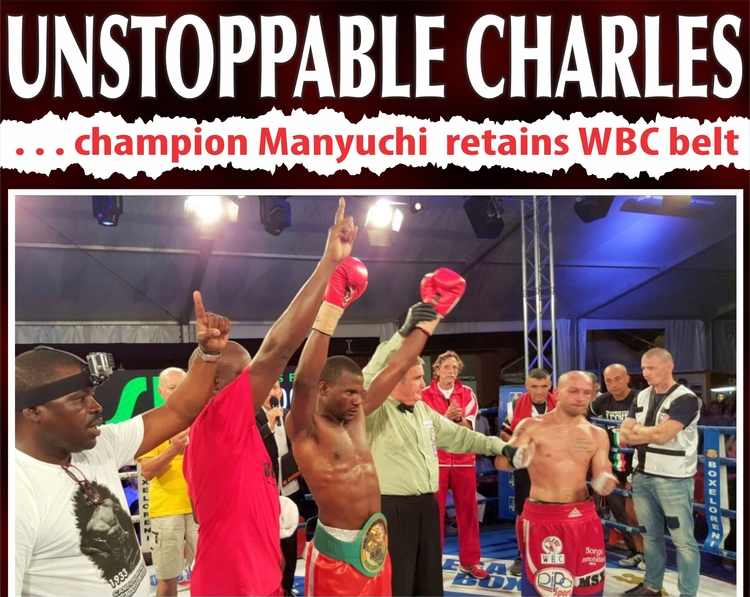 Manyuchi will naturally climb up the rungs of the world rankings as news of his victory would by now have filtered to the camps of the prestigious promoters. Held under the auspices of the most prestigious boxing sanctioning body on the globe (WBC), Manyuchi’s Saturday fight with former WBC Mediterranean champion Frezza was taken away from the outskirts of the Italian capital, Rome, to a town where the best Italian heavyweight pugilist ever, Primo “The Ambling Ap” Carnera, was born. The orthodox retired from the ring with an impressive record of 88 wins and 14 losses after having won prestigious world titles that included the National Boxing Association, the European Boxing Union and the International Boxing Union crowns.